Is it an alligator or crocodile? 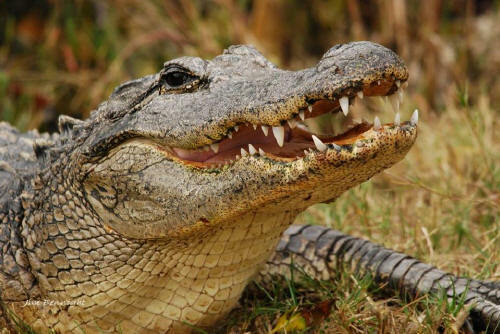 Learn about the order Crocodilia, including crocodiles, gharials, alligators, and caimans. Learn how to identify families and local species in the Refuge. Fun for all ages! Bring drinking water, bug spray, and sunscreen. 1-1:30 p.m.